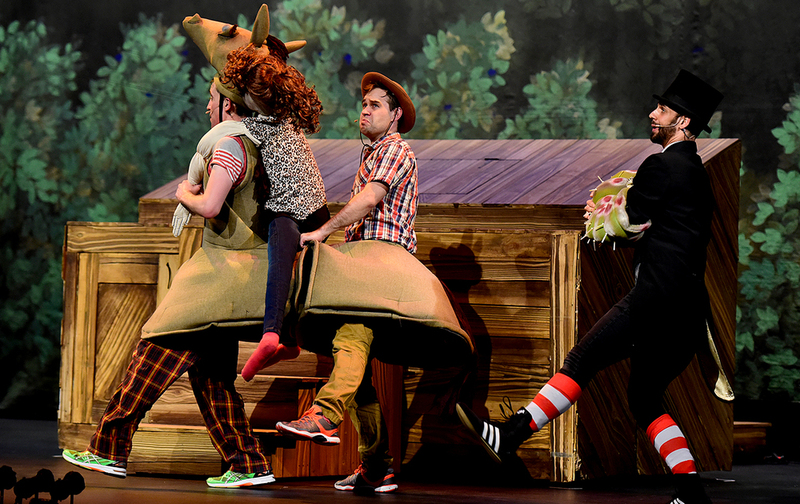 The 52-Storey Treehouse show opened its doors at the Arts Centre Melbourne yesterday Friday 1st April. Our friends from Moonee Valley Kidz checked it out for us and loved it! The show brings Andy Griffiths' and Terry Denton's award-winning best seller to life on stage with an adaptation of The 52-Storey Treehouse. 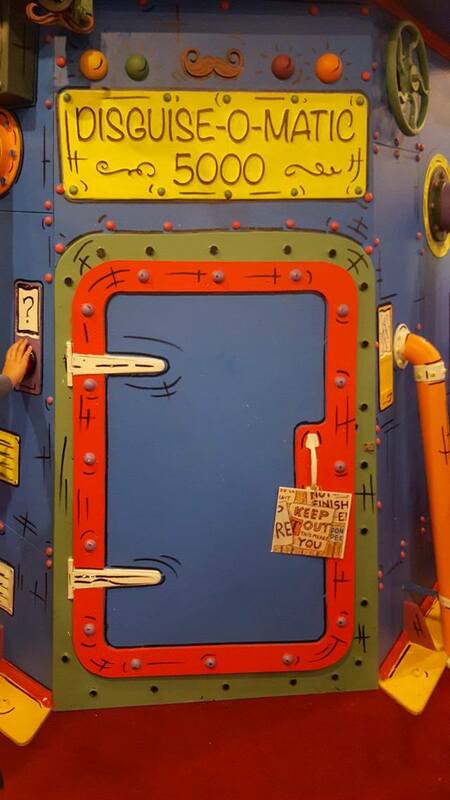 Their world-famous ever-expanding treehouse has 13 new storeys and is filled with fantastic inventions including a rocket powered carrot launcher, the Disguise-O-Matic 5000 and even a Ninja Snail Training Academy! The best-selling, award-winning series of books created by much-loved duo Andy Griffiths and Terry Denton has inspired children across Australia to let their imaginations run wild. The 52-Storey Treehouse was the best-selling book in Australia in 2014 and won ABIA Book of the Year 2015, ABIA Book of the Year for Younger Children 2015 and ABA Nielsen Bookdata Booksellers' Choice Award 2015. The 52-Storey Treehouse takes place on a very special day, Andy’s birthday, but Terry has forgotten! To make matters worse Mr Big Nose has mysteriously disappeared and Jill has fallen into a deep sleep and they just can’t wake her up. Andy and Terry set off on a crazy adventure tackling a world of startling obstacles including a hungry caterpillar, an angry vegetable kingdom and a 100 year ninja-snail epic voyage. Will they solve the mysteries and survive the dangers that test even their ingenuity? 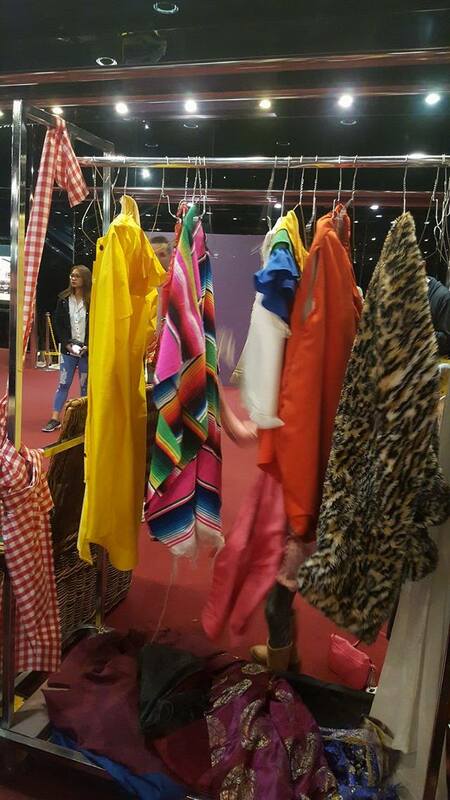 Children were invited to dress up and take part in arts & crafts activities in an interactive area. One of the 52-storey Treehouse inventions is the Disguise-O-Matic 5000. Children were spoilt with a real-life version of the Disguise-O-Matic 5000 in the Smorgon Plaza. 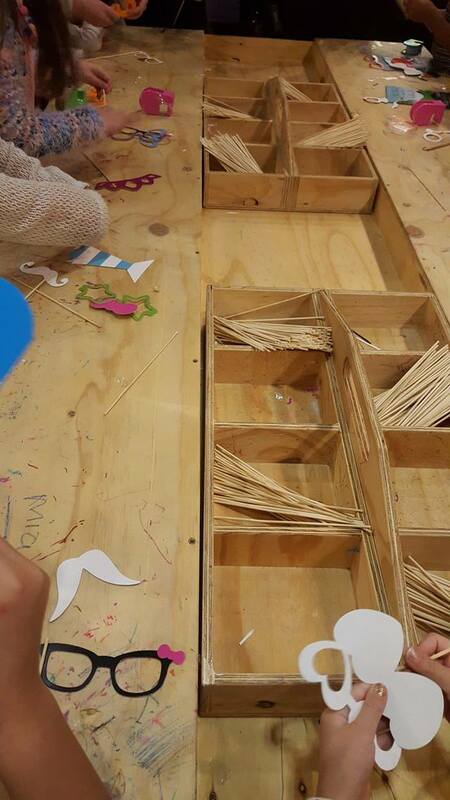 They pressed buttons to receive parts of their disguise (magnificent moustaches, silly spectacles, fake lips, top hats) and then took them to the arts & crafts table as shown in pics below taken by our friends from Moonee Valley Kidz. Bianca and Marley both 7 years old attended the show with their parents and enjoyed it. It was interesting to hear what Marley and Bianca thought of the show as Marley has read and loves all Andy Griffiths and Terry Denton's Treehouse books whereas Bianca had never read the books prior to the show. Note: The show is aimed at children 6 years and over. Younger children may struggle as it is an hour long show. 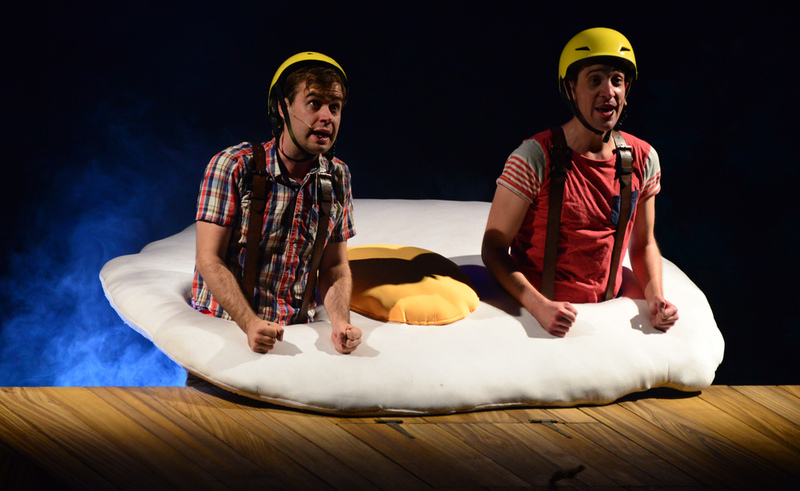 The 52-Storey Treehouse is showing at the Arts Centre until Sunday 17th of April with numerous show times on Saturdays. There is also an AUSLAN-Interpreted performance on Saturday 9th of April at 12pm. If you are interested in more information, checkout the Arts Centre's show page via this link.